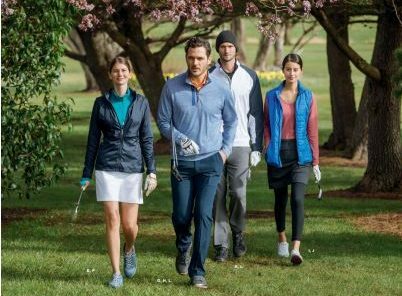 Looking for warm weather apparel to promote your company? Mark your calendars for this vendor visit to our Brand Studio! Stop by for a few minutes or the full two hours to speak directly with our vendor, Cutter & Buck; see and touch new items from them; and brainstorm with the Identity Works team.